Evoxera Ltd is a company specialized in providing professional, high-quality consulting and training services primarily for Oracle, Cloud, Big Data and AI technologies. Although it is based in Europe, it delivers services to clients around the world. It is co-founded by Zoran Pavlovic and Maja Veselica, in order to provide their highly-sought expert services. Our mission is to help organizations overcome challenges and achieve their business goals. Your team and system are crucial for fulfilling your business goals and deserve the best personalized care. Our services are highly customizable which enables you to have services that perfectly fit your needs. As a result, you will only pay for things you need, when you need them. You can trust us to deliver the highest quality consulting and training services! Elite technical teams to help you use technology for competitive advantage by providing professional consulting and training services. Transform for velocity, automate for efficiency, and maintain operational excellence for security, reliability, and performance. Mix and match consulting and training services to get tailor-made packages at affordable prices. Billing: per consultant hour or fixed-price. Every contract includes NDA and adherence to security standards, protocols and regulations. We are there for you at all stages of your project (strategy and planning, implementation and maintenance). Whether you need just a quick consultation, training or long term engagement (we can even be part of your team or coordinate your and multiple external teams) get in touch with us! Zoran has worked on various complex database environments including RAC, ASM, Data Guard, GoldenGate, AWS etc. He has been actively engaged in beta testing Oracle Database 12c Release 2. In the last couple of years he has also been working with Hadoop/Big Data technologies. Zoran has been working mostly for major clients in financial, telecom and public sector in EMEA region. 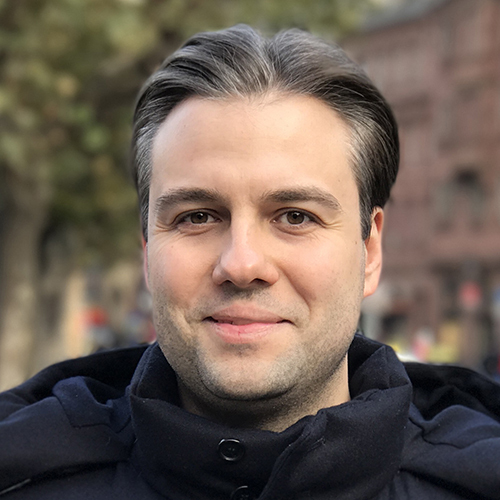 Recently, together with Maja Veselica, he co-founded Evoxera. Areas of his expertise are security, performance/SQL tuning and high availabilty/disaster recovery of Oracle Database. Zoran has been working as an external instructor for Oracle University since 2010 and during that time he has trained more than 450 administrators, developers and consultants in Europe. He is an Oracle ACE, member of prestigious OakTable network, co-author of Oracle Database 12c Security Cookbook and member of Organising Committee of Serbian Oracle User Group (SrOUG). He has been featured speaker/author at many conferences/magazines. Maja has strong mathematical and computer science background. She has worked on various complex database environments. Areas of her expertise are: security, data replication, performance/SQL tuning, high availability/disaster recovery of Oracle Database and administration in hybrid and cloud environments. Primarily, she has been working for major clients in financial, telecom and public sector in EMEA region. She is passionate about teaching and has been working as an external instructor for Oracle University since 2010. In the last several years, she has also been working with Machine Learning and Big Data technologies. Recently, together with Zoran Pavlovic, she co-founded Evoxera. 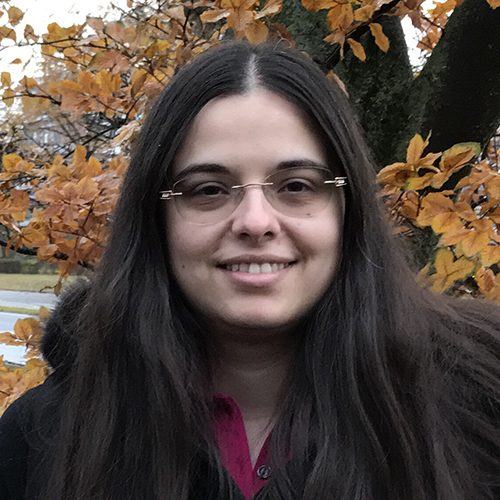 Also, Maja is a co-author of Oracle Database 12c Security Cookbook, member of Organising Committee for Serbian Oracle User Group (SrOUG), Oracle ACE and has more than 20 Oracle certificates. She enjoys (beta) testing Oracle products, helping clients decide when, how and which cutting edge technologies to implement in order to get optimal results, solving interesting challenges and traveling the globe. When she’s not spending her spare time with her family and friends, you can find her reading a SF book or swimming.